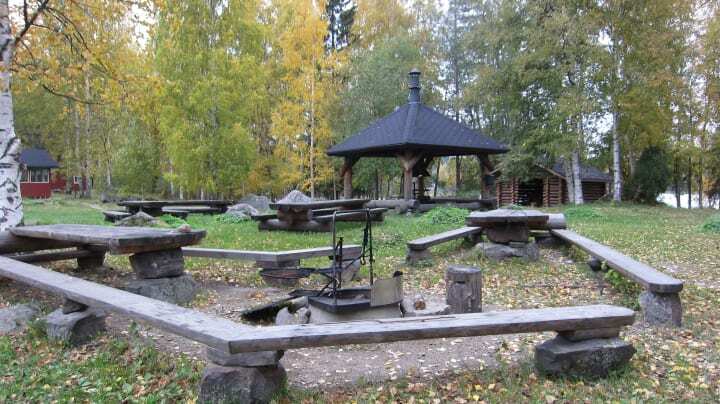 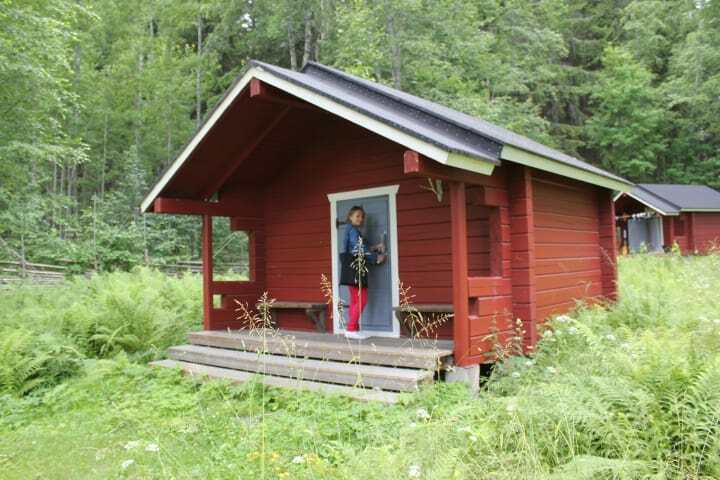 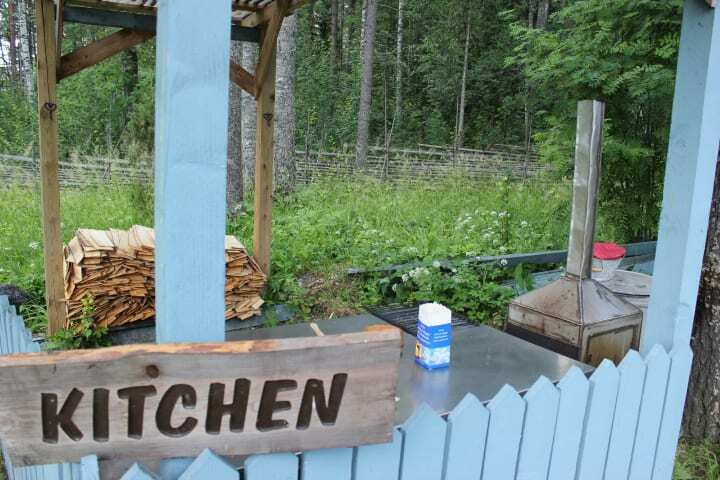 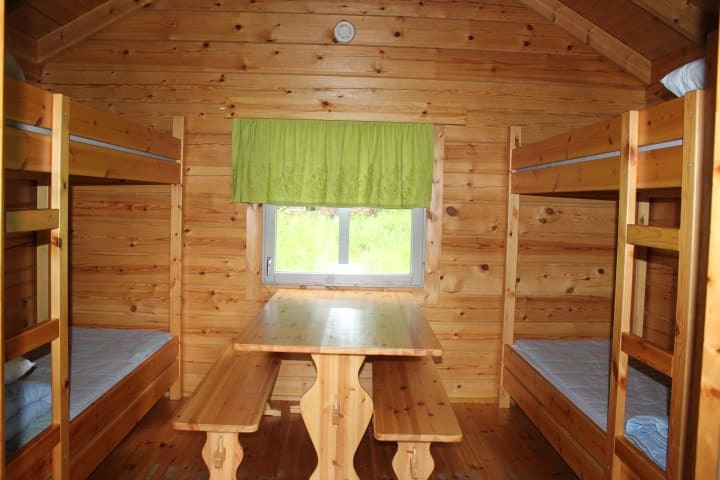 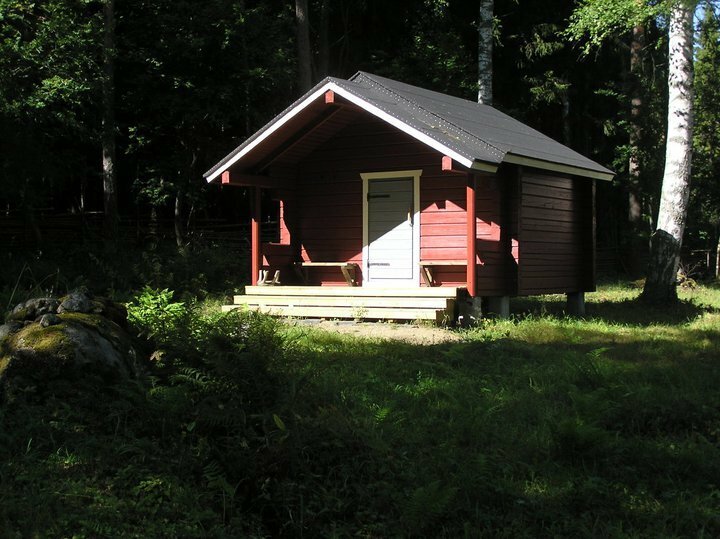 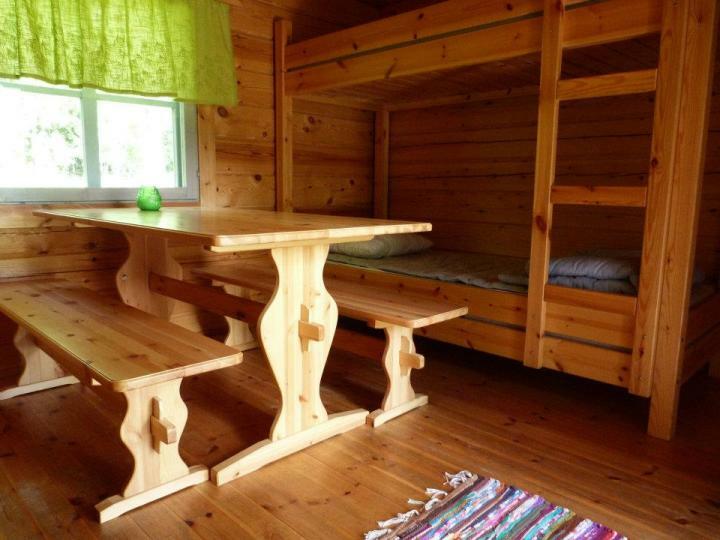 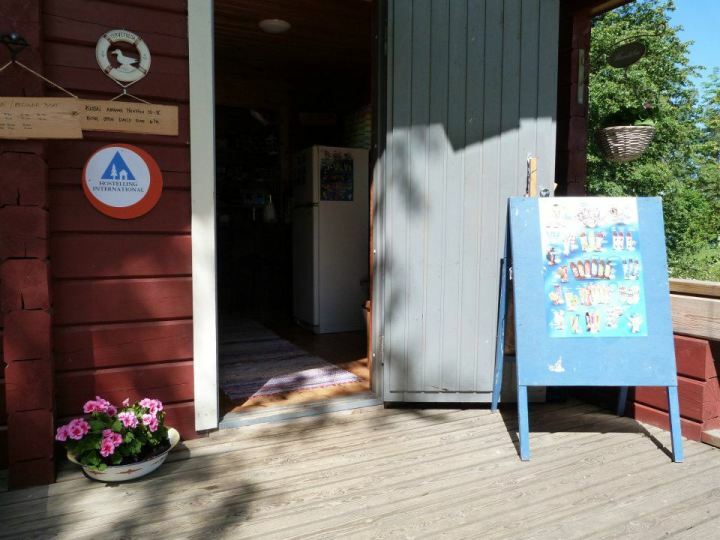 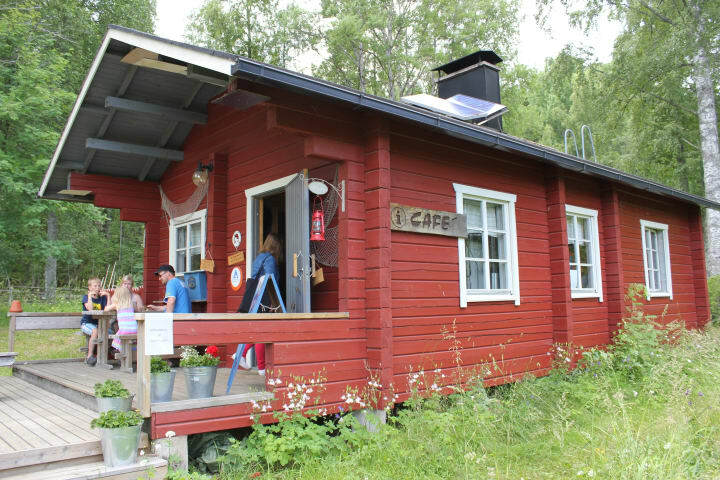 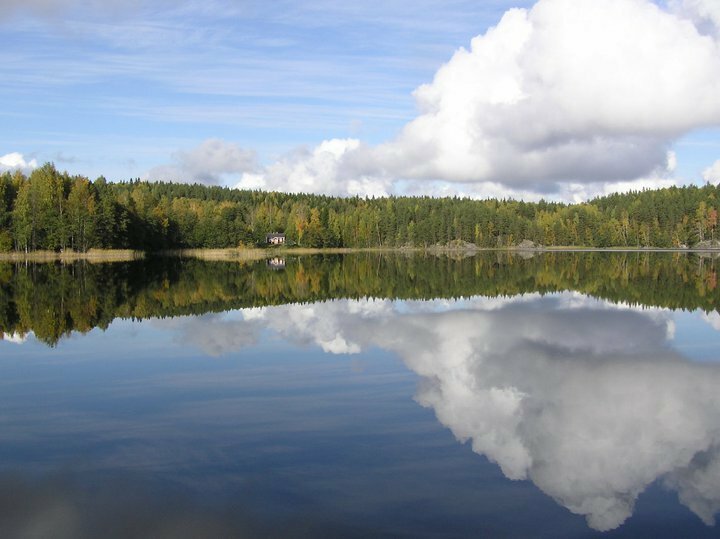 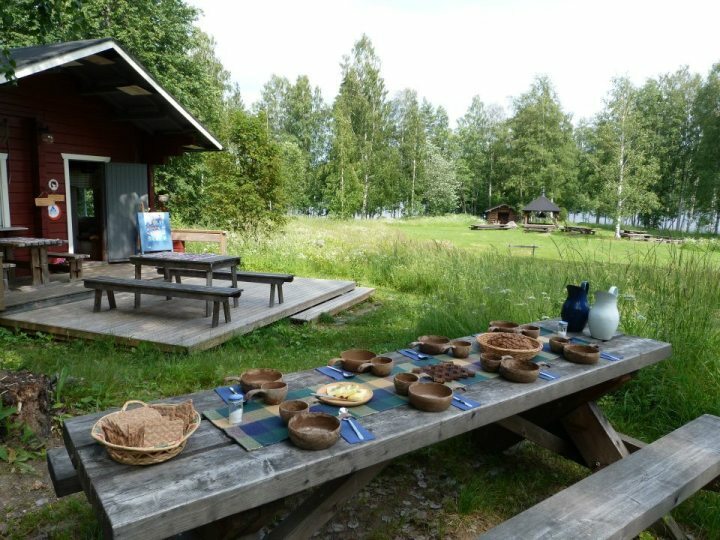 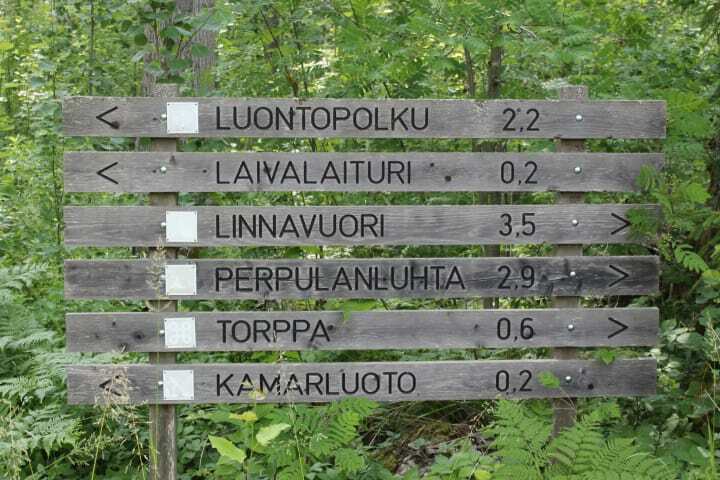 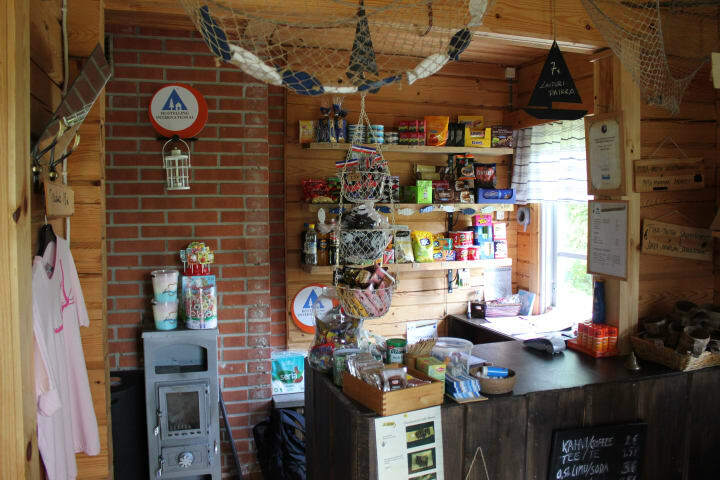 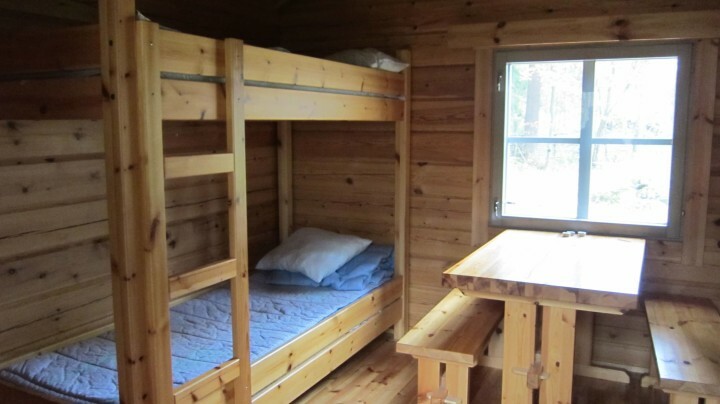 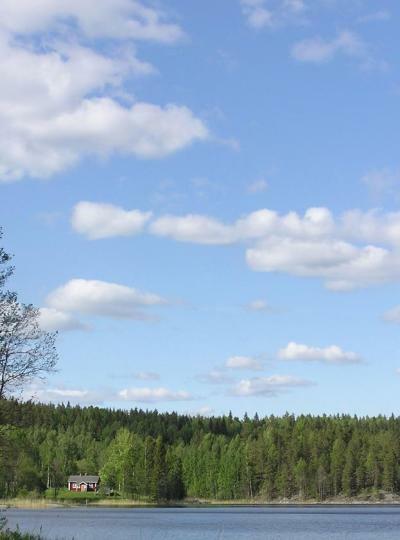 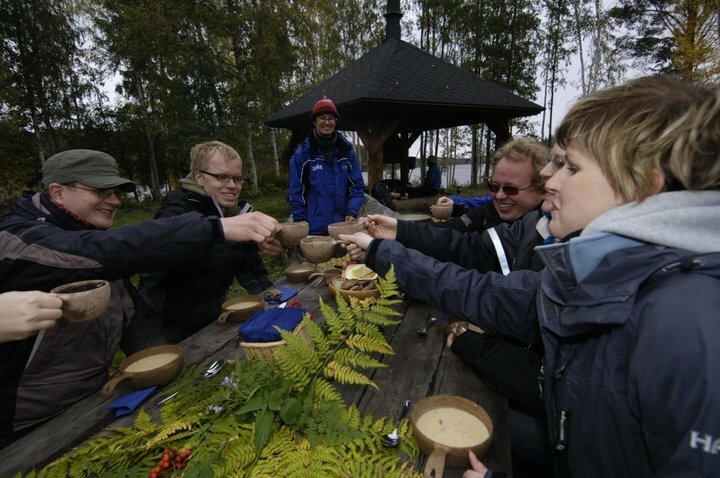 Our nature friendly hostel is located on the shore of Saimaa lake and in Linnansaari National Park. 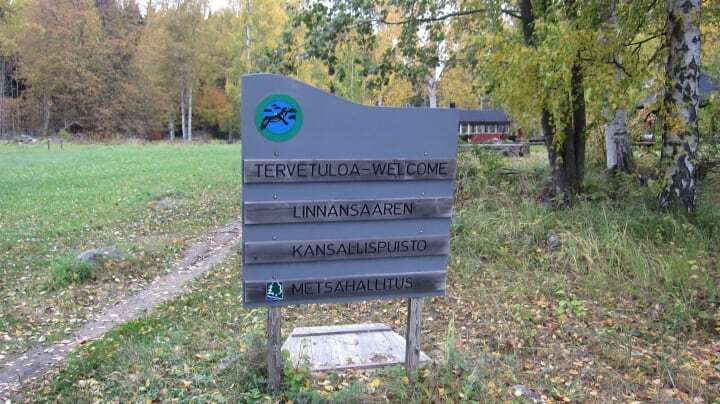 The camping is accessible only by boat or canoe. 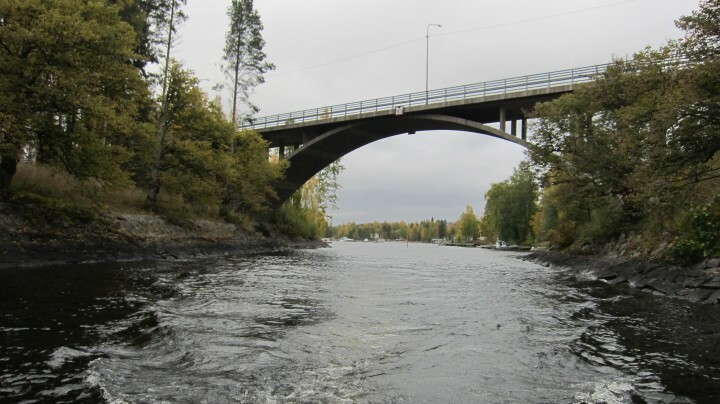 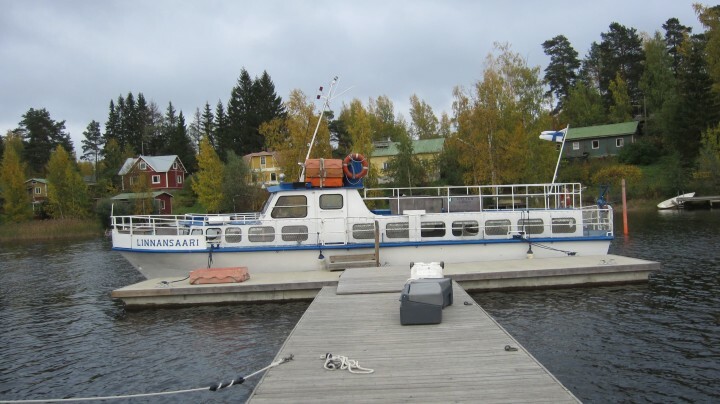 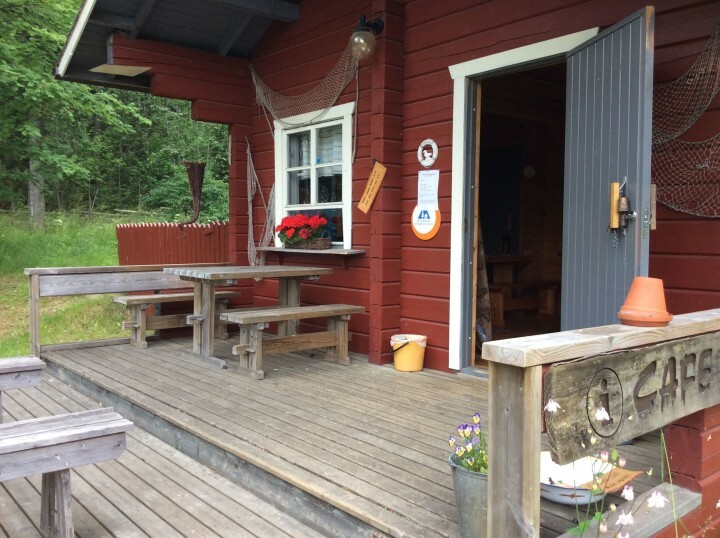 There is a regular boat service, taxi boats and canoes for rent in SaimaaHoliday Oravi and SaimaaHoliday Rantasalmi (Spa & Hotel resort Järvisydän).